Custom-built by Wightman Homes with abounding charm and grace! Charleston-style architecture with 2-story porch overlooking Dorton Park. Beautiful Hardwoods throughout an Open Floor-plan! Gourmet Kitchen with Granite Countertops, Custom Cabinets, Island and Butler's Pantry! Master Suite on Main with Large Walk-in Closet! Master Bath includes Double Vanities! Same Grace carried throughout 2nd floor! 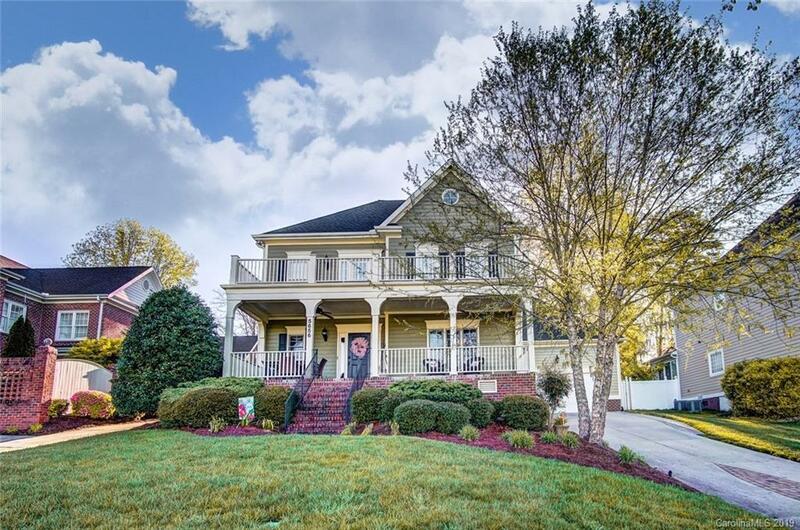 Enjoy Screened Porch and Patio in Private Fenced, Mature backyard! Very Desirable Neighborhood offers Shopping, Restaurants and YMCA!